well both in wire and wireless mode. 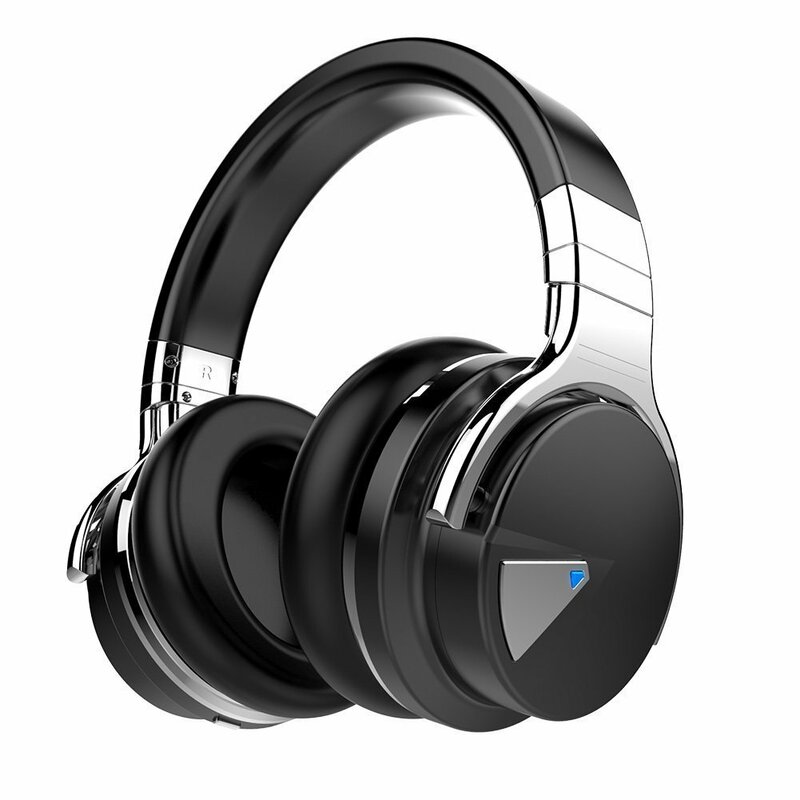 This wireless headphones work with Bluetooth technology, create an immersive listening feeling for you. So, after trying several other cheaper products and ending disappointed, I decided to give this one a go. All the reviews seemed fine and it was number one seller on Amazon so I went for it. The price was also acceptable and seemed quite reasonable to me. so, I purchased it. When the product came, I was quite happy about it. Visually it was in perfect condition and I liked it even more than in the picture. 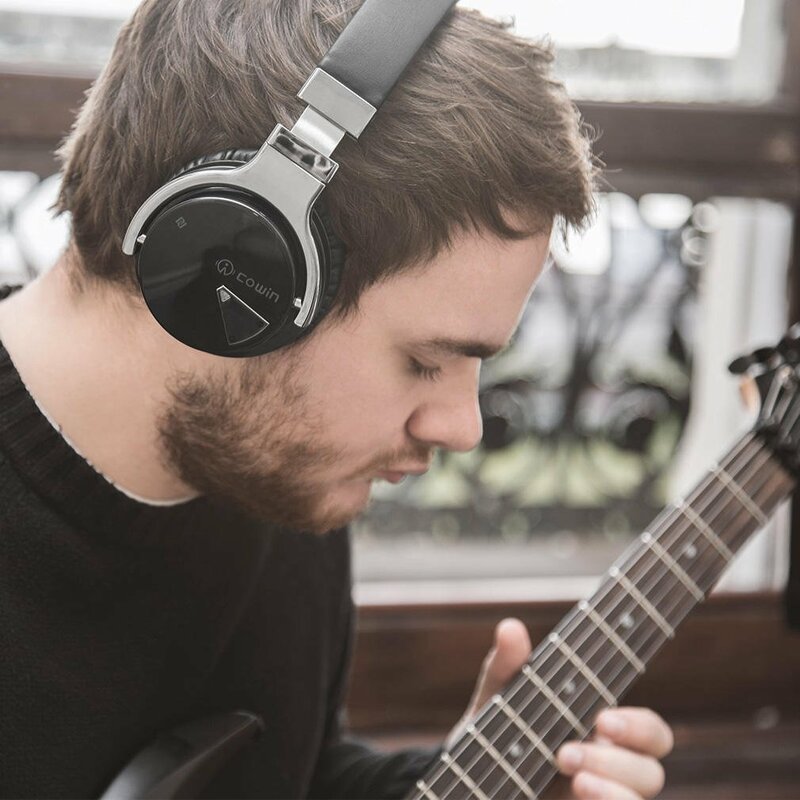 I’ve been using this headphone for more than 6 months now and I decided to write a review about it. First of all, I have to mention that I was very excited about the new active voice cancellation system. I had never had a headphone with that feature before, so I wanted to test it. Yet, to be honest, I was a bit disappointed with that. Or maybe, simply, my expectations were too high. The new active voice cancellation technology does work, and you can definitely notice the difference between when it’s on and off, but it’s not that big of a difference. Yet, it must be said that for sure, it is a big leap forward. The sound quality is un-doubtlessly very satisfying, and overall, these are nice headphones for a very reasonable price. I would definitely buy them again for my nephew. But, of course, there are some other little details that I noticed and I want to break them down here. 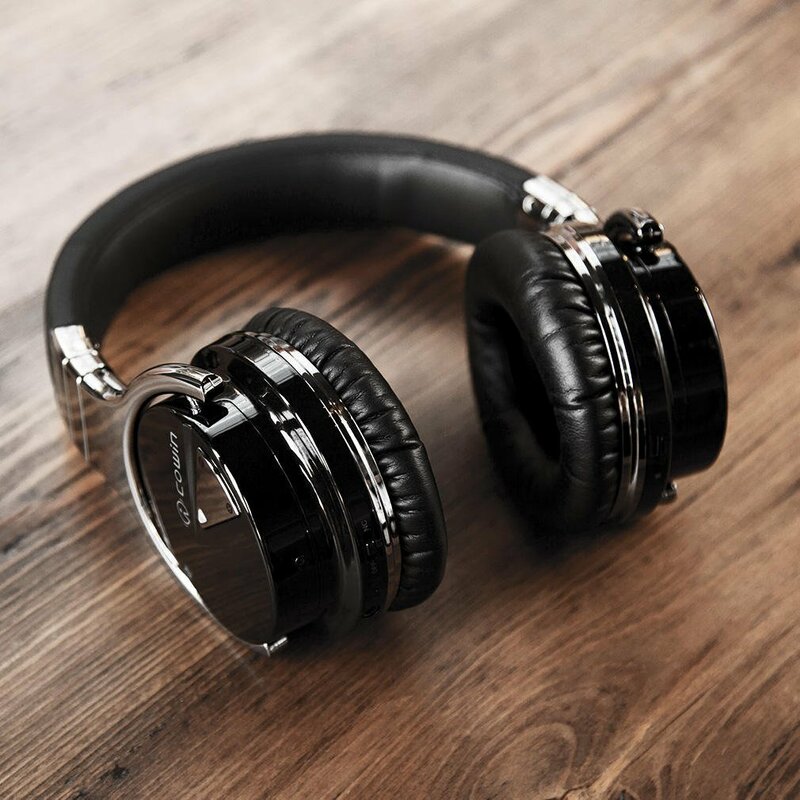 You can adjust the angle of your headphones — It’s like they move around and when you put them on, they sit straight on your ears very comfortably. Carrying case — When I was ordering these headphones, I thought I would throw the case away, as I usually do, but this case I found very comfortable to use and it became one of my favorite features. 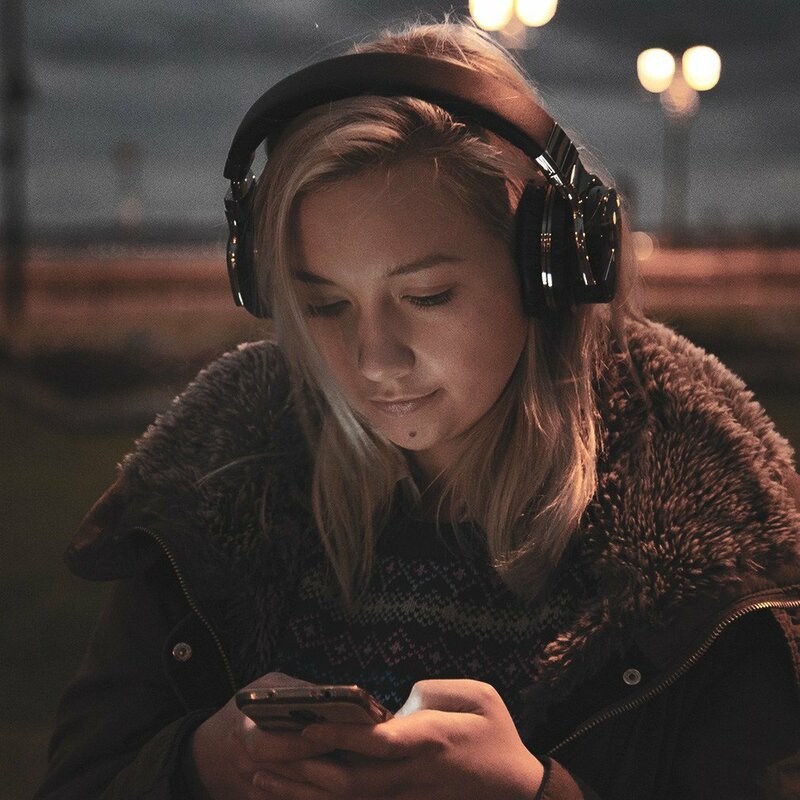 No more wires — I know this is not the only headphones with no wires but still, it is nice to have no wires at all, you can just put your headphones on, connect them to your device and enjoy the music. The battery — I don’t know if others also noticed this, but with these headphones, the battery life is much better than with any other headphones I have ever had. Those had no problem staying on during my last 10 hours flight, which is quite impressive. Lightweight — I thought they would be a bit on a heavier side, cause they look quite solid. But they actually are quite light weighted. Which is very good cause I wear them when working out and it makes running on the treadmill with the headphones much easier. Volume Buttons — At first they worked perfectly fine, but after some time I noticed I had to push them several times to make them work. They still work, of course, but would be happier if they were better quality buttons. The Mic — The mic works just fine, yet I think with the headphones like this. The mic quality should be at least a bit better. I found the quality of the recorded sound very poor. 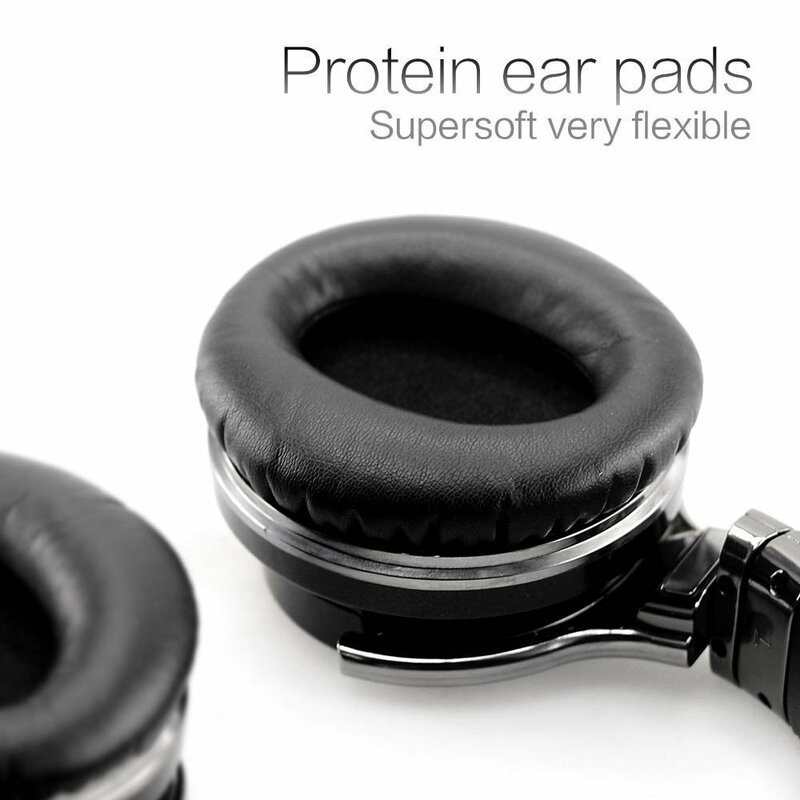 Ear Cushions — I found the ear cushions very comfortable, as mentioned above, But, the issue with them is that when wearing them for a longer time, they get too warm. So, If I am wearing them in a sunny weather, or for more than 2 hours, I have to take them off and give my ears a break and let them breathe a bit before I keep on listening to some music. Also, I have heard that people comparing these headphones with BOST headphones. I’ve never owned one, so I cannot make a comparison, but those ones are just amazing for me, especially for the price of $70. So, overall, I am a satisfied buyer in this case. All my major expectations with these headphones were satisfied. 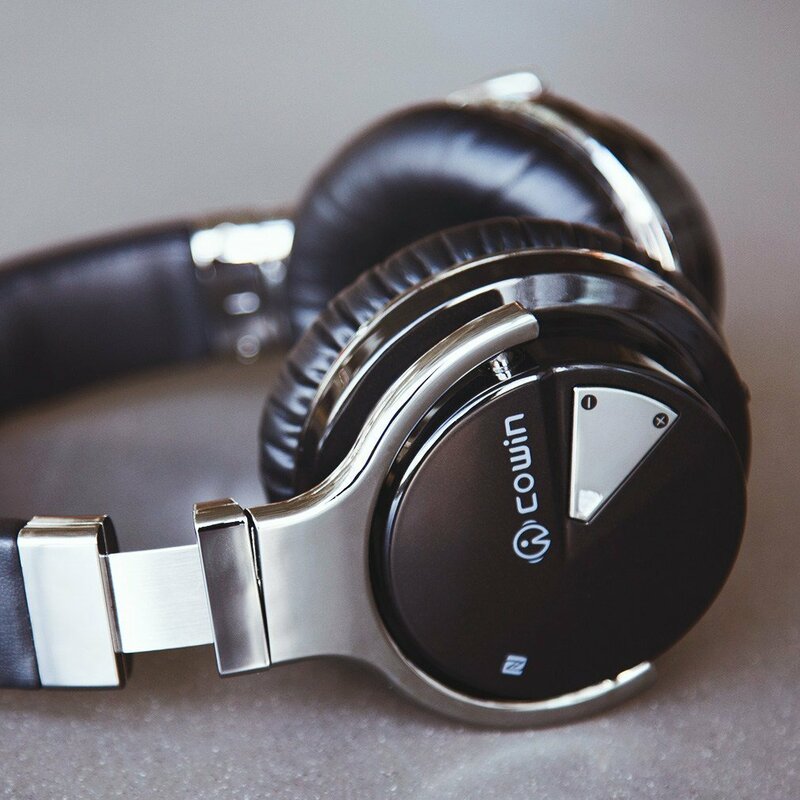 The headphone itself is in great quality, has amazing sound, and is quite solid. Yet, it’s light in weight and has no wires and other unnecessary features, is definitely a step forward in terms of the new voice cancellation technology and has been serving me quite well for 6 months already. So, I would recommend getting it and would for sure buy it again. 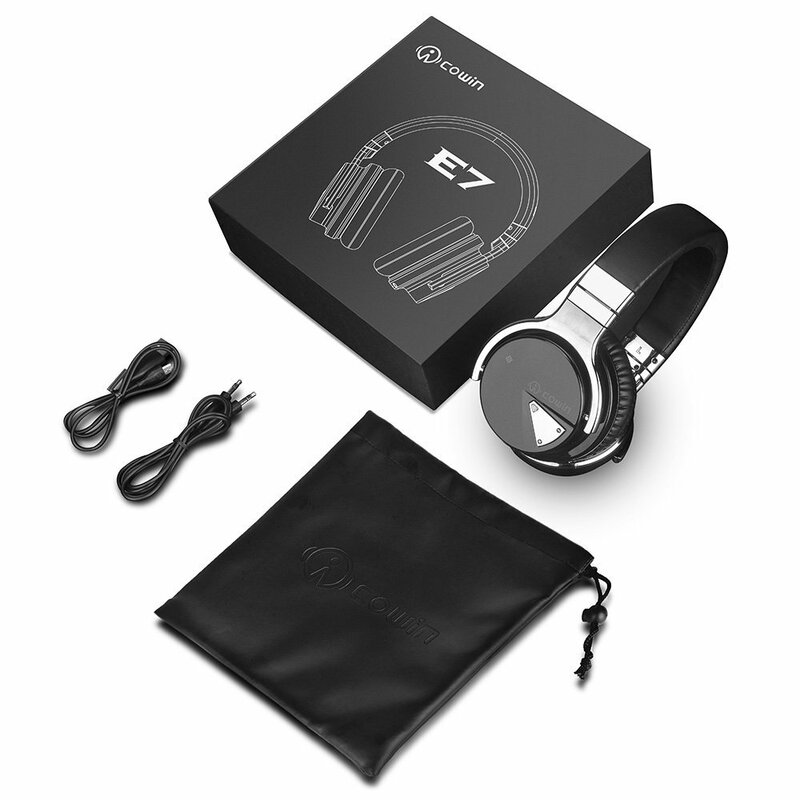 Check the link below for latest pricing and availability of this awesome Cowin E-7 headphone.